The modern day, tweaked up sibling to your beloved Suzuki Bolan, the Suzuki Every is one of the most successful microvans in the country. 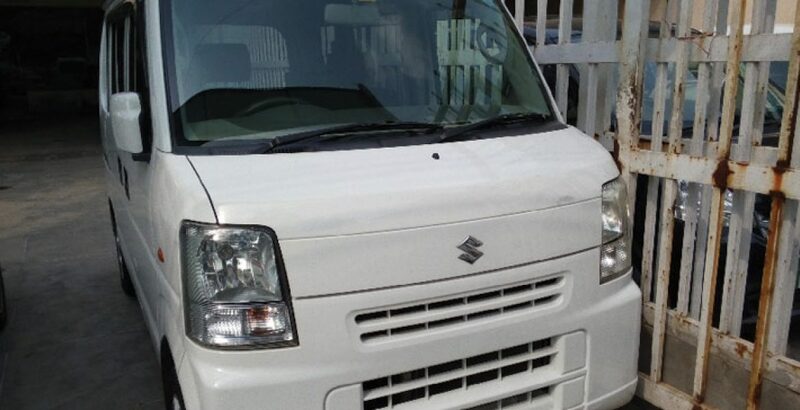 This imported vehicle was initially sold as Suzuki Carry around more than half a century ago. It was renamed as the Suzuki Every in 1982. 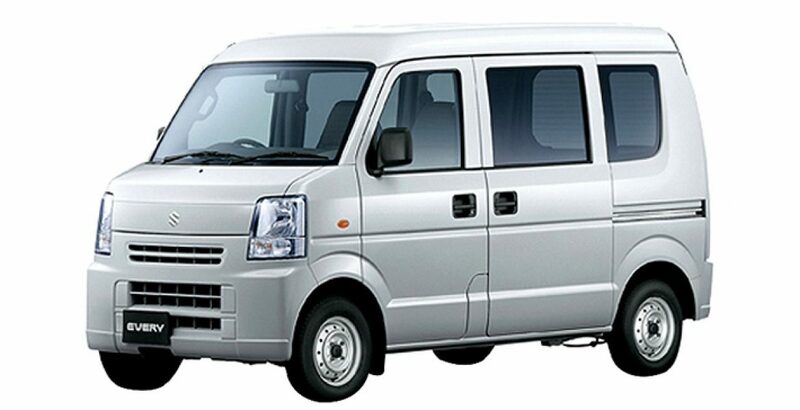 Belonging to the Kei cars category, a class of very basic little cars, it is one of the smallest vans with very limited power generation capacity. Though a bit less comfortable, the car falls very light on the pocket of the users not only in terms of fuel consumption but also the Suzuki Every price in Pakistan. 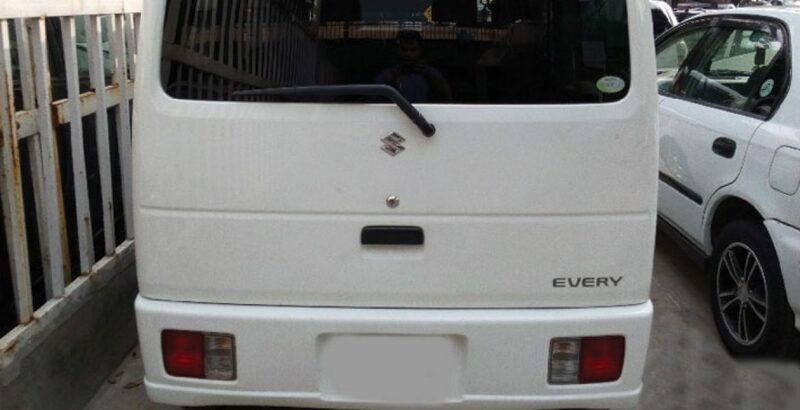 The Every comes as an affordable travelling companion for family tours and commercial utility. 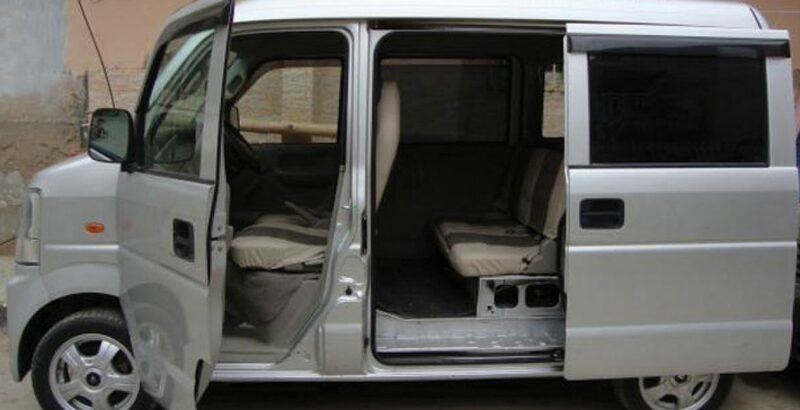 It is a 6-seater vehicle with one seat reserved for the drive and the remaining five for the passengers. You shouldn’t expect from this low-end four-wheeler. Designed to comply with the Japanese Kei car regulations, the engine of new Every does not exceed the displacement of 660cc. And there is no option for a turbocharged engine. However, the given displacement is okay for a vehicle with the curb weight of less than 1000 kilograms. The 660cc engine is able to produce only 48 hp of force. It may feel sluggish when carrying more than four persons. In any case, the power generation capacity is enough for the routine tasks like dropping the kids at school and carrying luggage from one place to another. Though looking a lot tough in comparison with that of the Bolan, both the exterior and interior of the Suzuki’s Every sound reasonably modern. A bit boxy in appearance, it has a tall body and is fitted with small tires. In the interior, the high mounted dashboard has been given several modern touches. Such improvements render the interior a relatively more aesthetical presence. As power generation capacity is inversely proportional to the fuel consumption, the less powerful 660cc machine of the Suzuki Every in Pakistan gives a clear indication to the fact that it will give a very economical drive. It can travel the distance of over 20 kilometers with the consumption of one liter of petrol. This makes it a better alternative to its predecessor, the Suzuki Bolan. Powered by the 4-speed automatic transmission system, the new minivan Suzuki Every in Pakistan runs on petrol and utilizes the EFI fuel system. The engine features 12 valve DOHC technology with 3 cylinders. The steel tires measure 12 inches in size. Fuel tank is spacious enough to accommodate 37 liters of petrol. The huge fuel tank and the extended fuel economy enable you to travel the distance of more than 700 kilometers with single refill. Just like any other JDM (Japanese Domestic Market) car, the Every brand comes with several options and functionalities. It is equipped with lots of advanced technologies like climate control system, anti-lock braking system and power-steering. On the other hand, the high-end models are even better furnished. For example, here you will come across the additional specs such as traction control system, reversing camera, airbags and aggressive exterior chrome garnish to name a few. 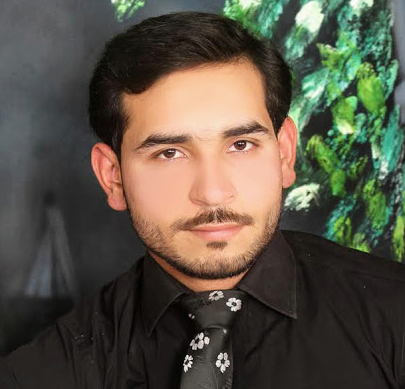 A decent and fuel economical minivan, Suzuki Every in Pakistan offers a large seating capacity, smart driving technologies and standard safety measures against a very reasonable Suzuki Every price in Pakistan. Manufactured in Japan as the JDM car, it is also imported to the countries like Pakistan. The low-end buyers are always enthusiastic to utilize its potentials for their personal benefits. However, it is not produced locally by the Pakistan based Pak Suzuki Cars company.